Some #truth from #LisaBevere. 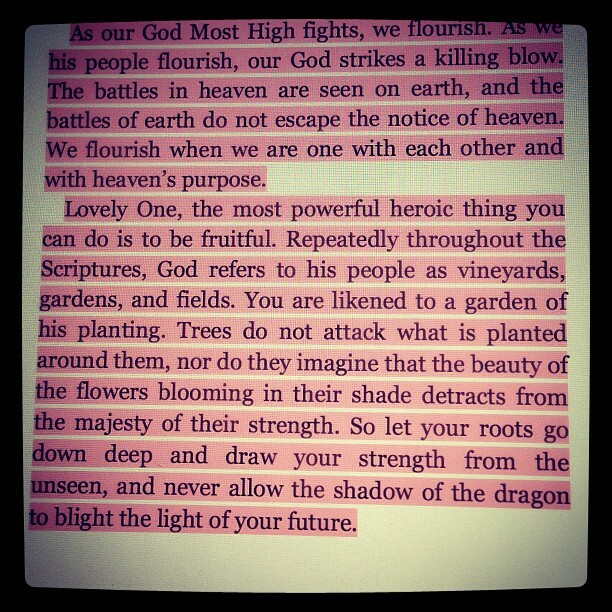 A reminder to be #fruitful, to #flourish and to fight the good fight of #faith. #Jesus is on the throne.